Furnished apartment in ground floor independent villa is the owner who lives above so very quiet .. Kitchen with fridge freezer, dishwasher, induction hob, oven, microwave. Living room with flat screen 101 cm. 2 bedrooms, 1 bed 140 in a room, a bed 140 + another bed in the other. Washing machine, wifi. Surface 55 m2. Bathroom with Italian shower, WC Suspended. Large property about 2000metres. 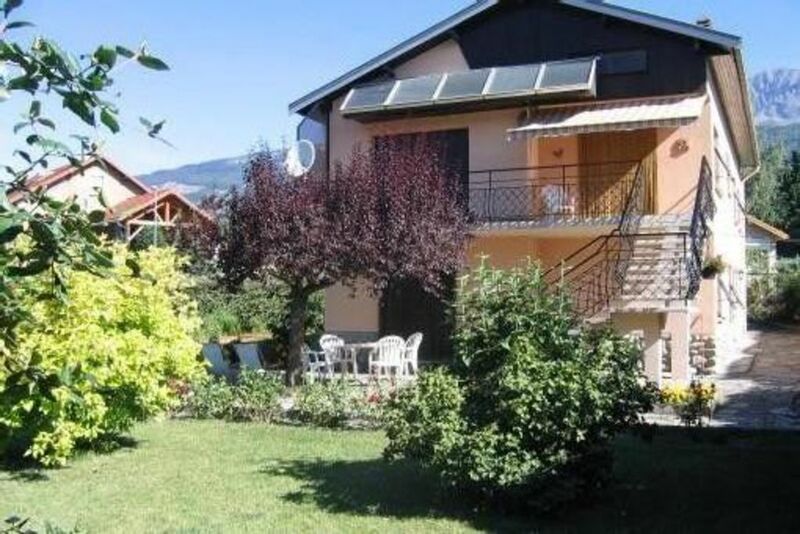 Quiet center, 100 meters shops, post office, medical center, pharmacy ---. Large terrace, barbecue. Price including 300th week excluding school holidays. 500th school holidays. Possibility rented by the month. Information only by telephone 04 92 50 60 78 first.